Those efforts will fail to contain disinformation-assisted identity politics and hate propaganda. No, the Russians won’t be to blame. These democracies will be done in by their own mainstream political parties — including supposedly centrist, secular, democratic ones — who have no real answers for the genuine grievances of citizens displaced and disoriented by socially unjust and environmentally unsustainable models of economic development. With rightwing religious nationalists setting the pace, moderates will feel they have no choice but to play the same game. Fact-checkers and liberal news outlets will try to keep politics honest and civil. But they will be barely heard. Facts will lose out to truthiness — what feels true. Democratic values such as inclusivity and tolerance will be drowned out as election campaigns appeal to faith, blood, and flag. 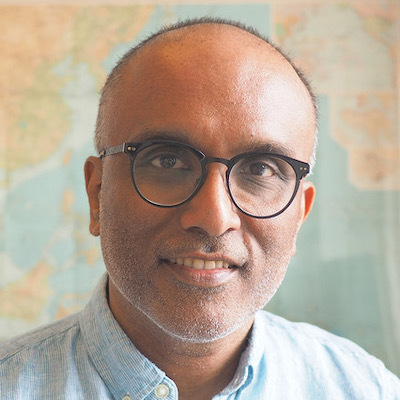 Cherian George is professor of media studies at Hong Kong Baptist University.